Search Bracebridge real estate for sale. Updated daily, find current homes, cottages & vacant property. 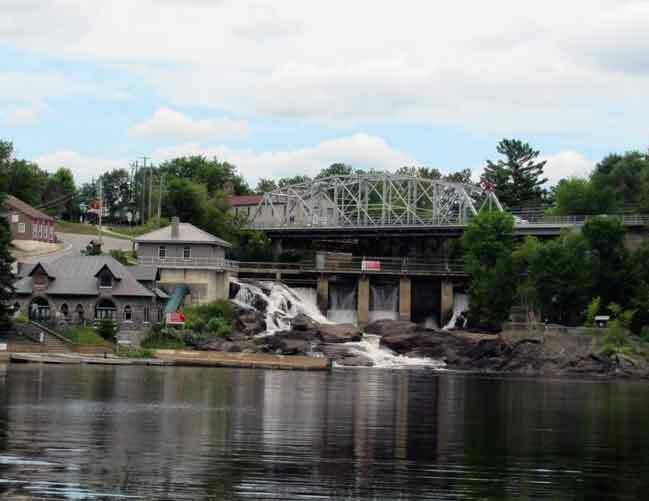 Popular lakes include the region include Lake Muskoka, Spence & the Muskoka River. Located just 2 hours north of Toronto, it's one of Muskoka's most popular recreational areas. These MLS listings are supplied through the Canadian Real Estate Association and are provided by participating brokers.